From all of us at Abtrac we would like to wish you a safe and restful holiday season. 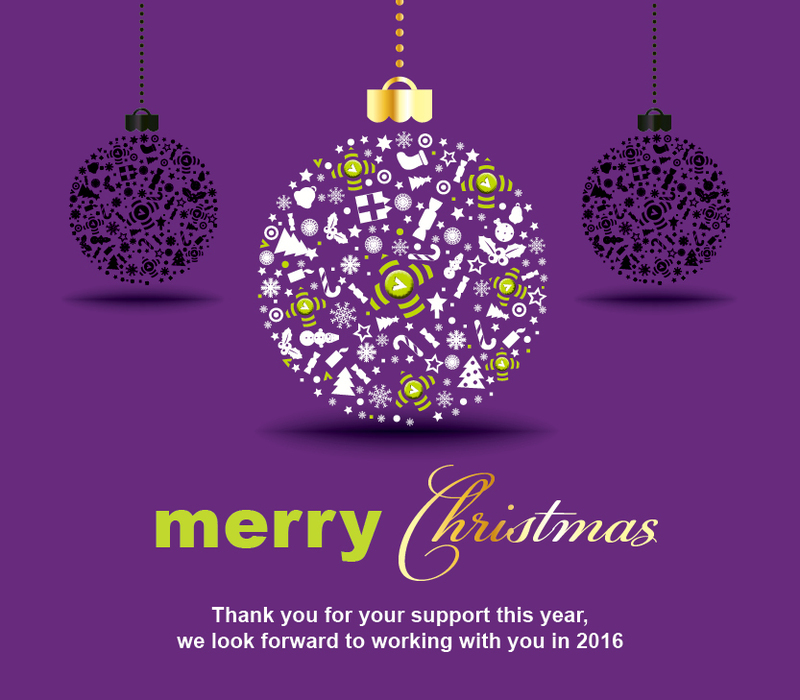 Our office will close from mid morning Wednesday 23rd December 2015. We will open again Tuesday 5th January 2015 with reduced support and will return to our full support resources from Monday 11th January 2016. This entry was posted in General by Jen. Bookmark the permalink.